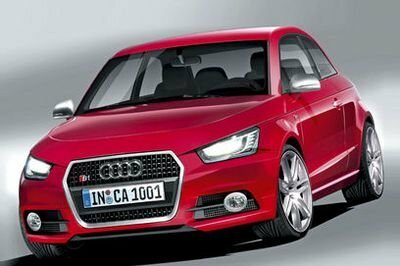 The Audi A1 is all set to get a much needed facelift for the 2014 model year, but that’s not all that will be happening with Audi at that time. 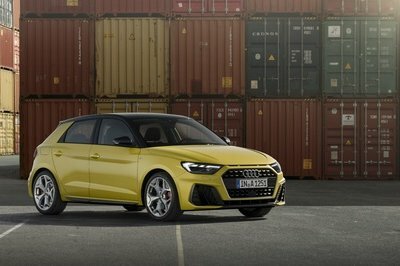 According to a report from “sources within Audi,” the A1 facelift will also bring about the introduction of the S1 – a higher-performance variant of the compact hatch. 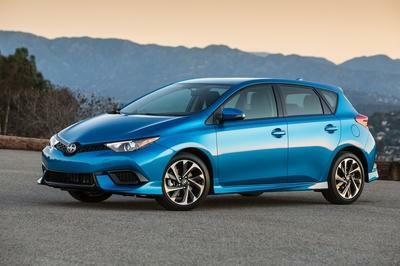 We expect this hot hatchback to come equipped with a 2.0-liter TSFI engine that is tuned to pump out 220 to 240 horsepower, but nothing is confirmed just yet. 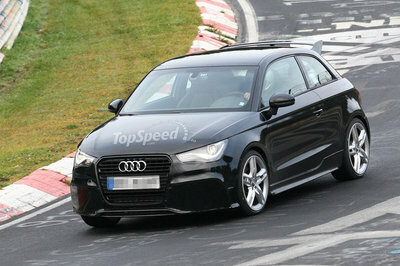 We also assume that the S1 will feature Audi’s famed quattro all-wheel-drive system. This would likely translate out to a 5-second run to 60 mph and a top speed nearing 155 mph. Now it’s time for the bad news. Also reported by these supposed “insiders” is that the Audi RS1 is officially off the table. 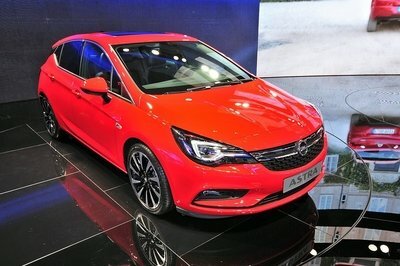 This 300-plus-horsepower hatchback is said to be a no go because officials think it would be too expensive to market in the compact hatchback realm. We can certainly see where this could be an issue with the Focus ST dominating the class at just over $20K, but there is definitely a market for a $30K-plus high-performance hatchback in our opinion. 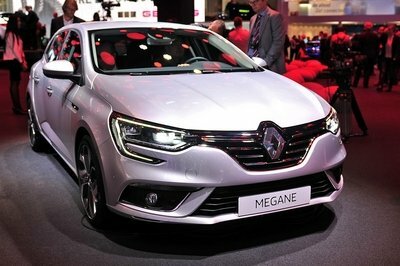 We’re willing to bet that the S1 will test the market and if it performs well, the RS1 will launch. 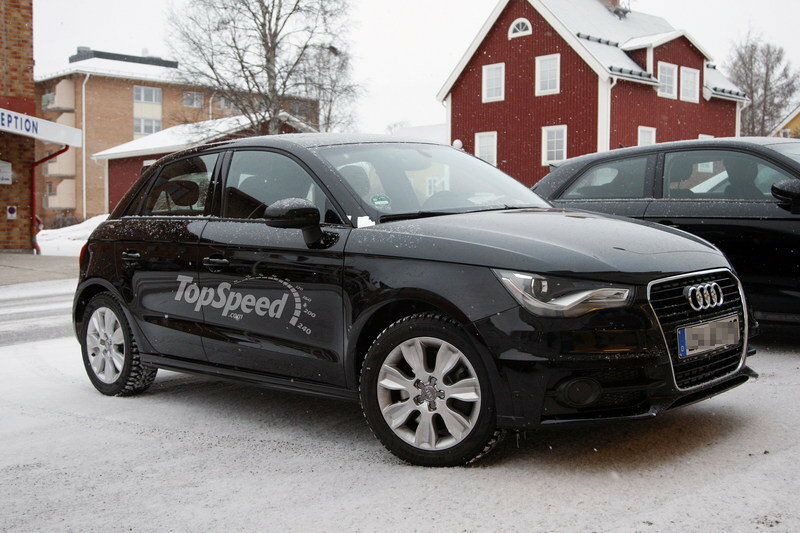 I hope that Audi will be successful in applying a facelift for its 2014 model year and a higher-performance variant of the compact hatch sounds good. 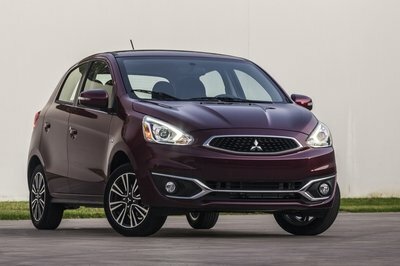 I hope they will find an alternative way if the hatchback version is too expensive for them.